Drivers are in constant demand ever since the online cab booking business has picked up pace. Many online cab booking and offline tourism firms are looking for drivers to hire. Searching for drivers is not as easy as it seems because the firms can’t take out enough time out of their busy schedule to assess the capabilities of the jobseekers. Moreover, the requirements of various firms vary in terms of driver’s recruitment based on their need and operation. Transportation firms look for a heavy commercial vehicle driver, tourism industry look for a cab driver, hospitality industry calls for personal drivers and so on. Hence, to hire the perfect driver for a particular job, a dedicated agency in face of recruitment companies are required to rope in their expertise. 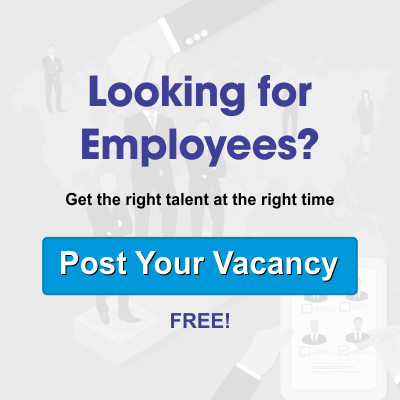 These recruitment companies/agencies with an extensive database of different kinds of drivers for hire, pick out the best in sync with the roles and responsibility of the requirement floated by the firms. Alliance recruitment agency offers client-centric and cost-effective staffing solutions to its clients in a comprehensive, dedicated and time-bound manner. A comprehensive database of commercial, personal, and professional drivers from pan-India and abroad helps us in serving the needs of our domestic and International clients. Alliance International has placed a good number of drivers as per the need and requirements of the client. We, provide you the best of staffing solution with a nominal charge of service delivery. Visit us at our official website www.alliancerecruitmentagency.com and register as a job seeker or put forward your requirements. Our team would connect with you in regards to your inquiry in detail.